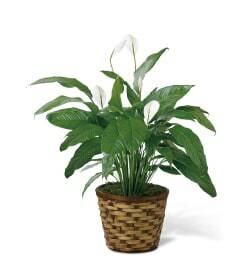 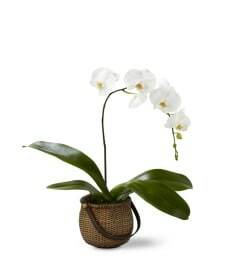 FTD® proudly presents the Musings™ Luxury Calla Lily Bouquet by Vera Wang. 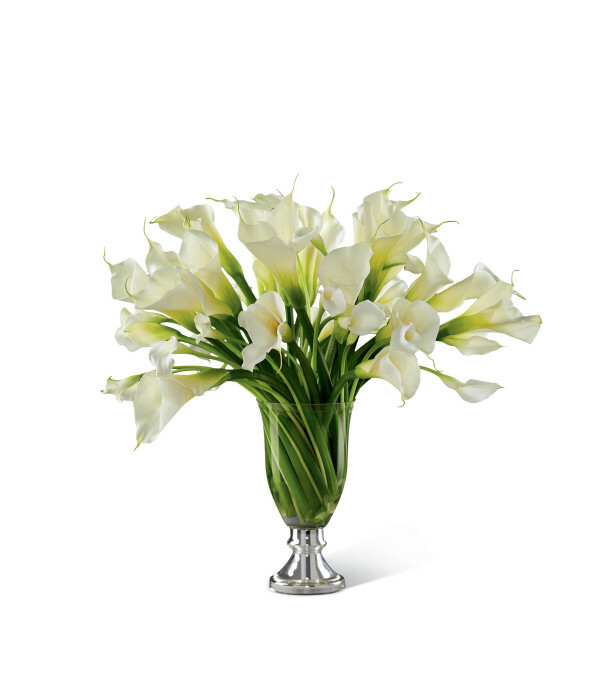 Exquisite and sweetly sophisticated this incredible bouquet of calla lilies blooms with unbelievable beauty displaying a cultivated taste and style. Gorgeous white open cut calla lilies are brought together with white mini calla lilies to create a fascinating display of tranquil beauty. 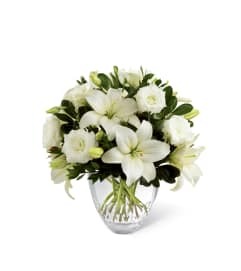 Presented in a superior Vera Wang clear glass and metal urn vase, this bouquet is an incredible way to delight your special recipient for an anniversary, to say congratulations or to offer comfort and sympathy.